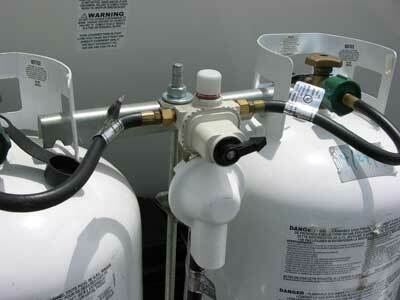 With the apparent demise of Marshall Gas Controls, a large maker of quality propane gas equipment, I’m very concerned about the cheap imports showing up, even on pricey RVs. I’ve seen total garbage on shelves at RV dealerships and accessory stores. You can also complain directly to RVIA to their Standards department. The problem is that in most cases these crappy products do satisfy the code requirement so manufacturers get by with the cheap imports. Kudos to those coach makers who still build using US-made products only! If you belong to an owner’s group, you may want to contact them too and make them aware of the importance of having the propane system leak tested at least twice per camping season. But I hear you. This is one area you do not want to sacrifice quality!